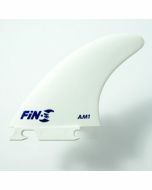 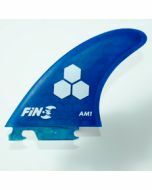 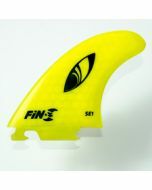 A progressive fin great in all conditions. 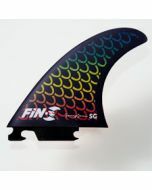 This fin is designed by ...Lost shaper Matt "Mayhem" Biolos. 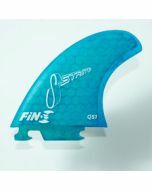 This is a progressively designed thruster which is great in all conditions and ridden by many pros. 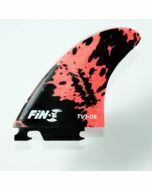 They provide lots of drive and a nice flare off the lip of the wave.